Hello! 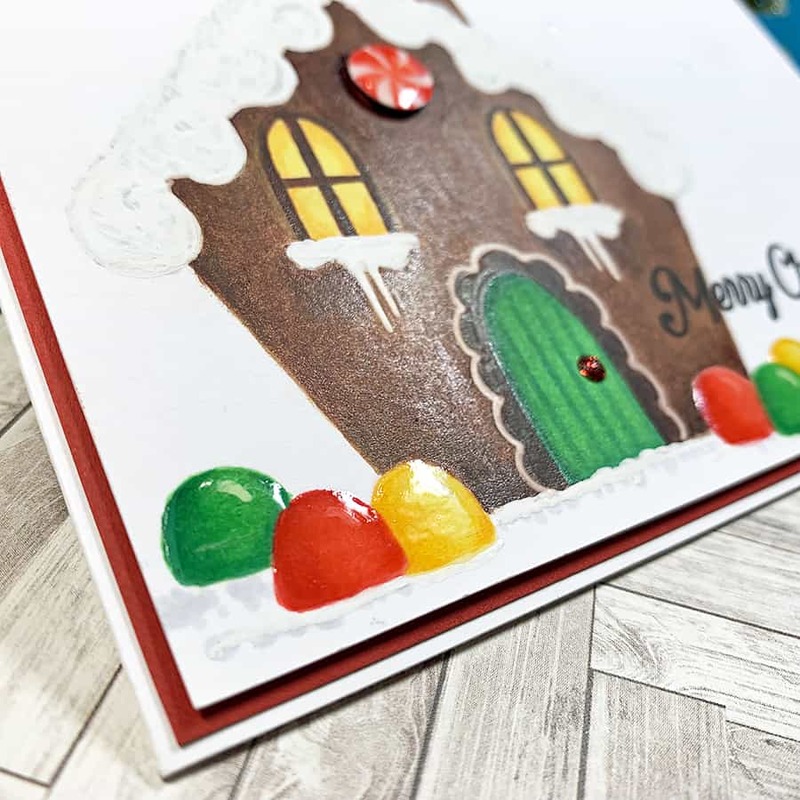 I have a card for you today that I made with the November Kit from the Hedgehog Hollow. 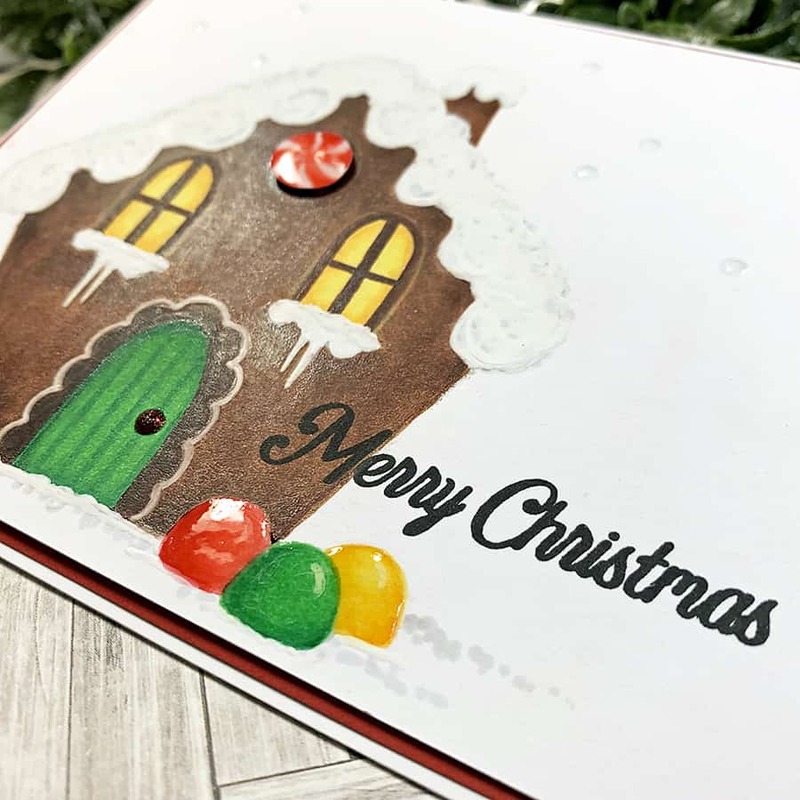 If you don’t have your box yet, it features Kindred Stamps with a gingerbread holiday theme and the goodies inside are so sweet (see what I did there?!). I had a lot to say about this card, so I made a video for you instead of just making a photo post. It’s so much easier to explain why while you watch. I had to speed it up some to get it into a reasonable time frame – I’m a slow colorer(-ist? ), but you can see it come together nicely! I mention in the video that I ended up adding in some Pen White to the rooftop and snowflakes with the tiny circle stamp. You can see them in the photos under the video link. Afterthoughts happen often when I’m crafting, does that happen to you too sometimes? Affiliate links to today’s supplies are below. Enjoy!